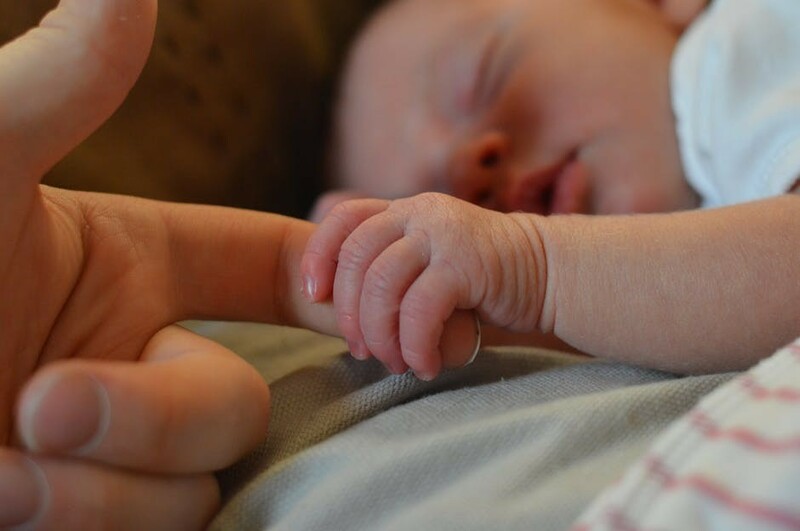 From the moment your little one takes your hand you know your life is never going to be the same again. You are overwhelmed with such Love and Tenderness. Your Joy reaches proportions you never knew existed before. And yet at the same time, you know you have just taken on the biggest responsibility EVER. This little one is utterly and completely dependent on you. For everything. And sometimes your overwhelm looks more like this. Motherhood is a crazy mixture of the many beautiful moments of deep connection with our children and ugh moments and boring moments and frustrating moments and triumphant moments and scary moments blended with lack of sleep and endless housework. And it can be overwhelming sometimes…. often. it really helps to be organized. My friends and family will attest to the fact that I’m not the most organized Mom on the planet. Not by a long shot. But I believe I can improve. I can learn. I can grow. I can flex those organization muscles. So I grabbed a few headlines from posts on the net written by Moms who are way more organized than me and I tried their tips on for size. It’s easy to be forgetful as a Mom. For a couple of years after a birth, you have Mommy brain. And after that, your life just starts filling up so much that things tend to get a bit out of control. A To-Do List can really help you get focused on the tasks at hand. Plus, it feels so good checking things off the list, doesn’t it? Now, where’s a paper and working pen when you need one? I’ve found most of my to-do lists since becoming a Mom are on my phone. Most of them are grocery shopping lists but I still remember the wine and forget the milk sometimes. Oops! This one is particularly tricky. Because it’s not tasks you’re prioritizing, it’s people, right? At any given hour you’re having to choose who comes first. Hubby? Kids? You? Your Friends? Your Parents? Your Work? Now we all know if you don’t prioritize you, everything’s going to fall apart at the seams, right? And we also know if you don’t prioritize your marriage that may fall apart. And we all know if you let your friends go you’ll grow old and lonely. And then there are your parents to consider. And your work… which for most stay at home Moms has to be done when everyone is sleeping. 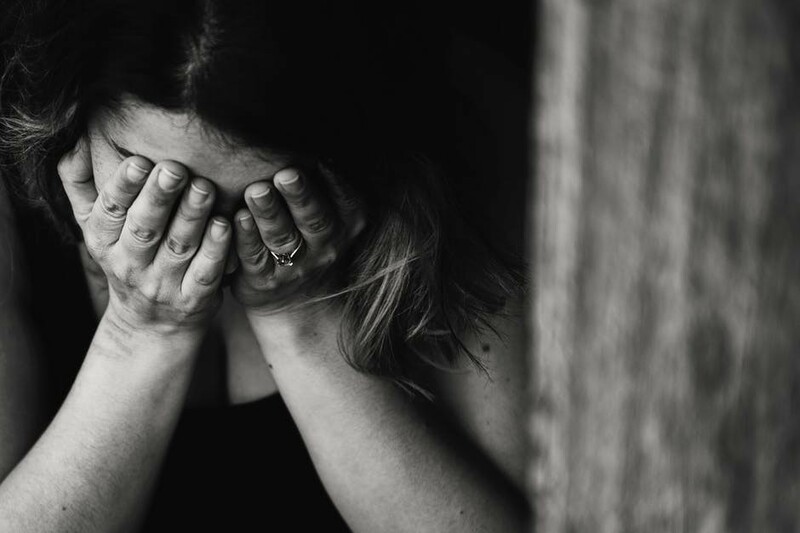 But if you’ve ever dealt with a toddler meltdown, you’ll know that the world has to stop when your child is falling apart. And even when they’re not having a meltdown you’ve got be sure they are safe, fed and happy. And it’s perfectly logical to a child that you can play and make lunch for them at the same time. So yup. Your kids are your priority. And everything and everyone else is going to suffer for a while. Don’t worry, when they get older they’ll need you less and less… until one day it will seem like they don’t need you at all. For anything. And then you’ll miss this precious time. This is one is extremely important. When you learn how to do it, please give me lessons. Where things often go awry is when you’re Stumble tasking. You start out doing one thing, then baby cries so you head off to the nursery, when you come back to the kitchen, you’ve forgotten what you were busy with and get on with something else. Then your 4-year-old needs their bottom wiped and so that task is forgotten. I found this little organization tip really helpful. Keep one calendar for your children’s events and yours so you don’t double-book yourself. I actually do this and it does work. 99% of the time. 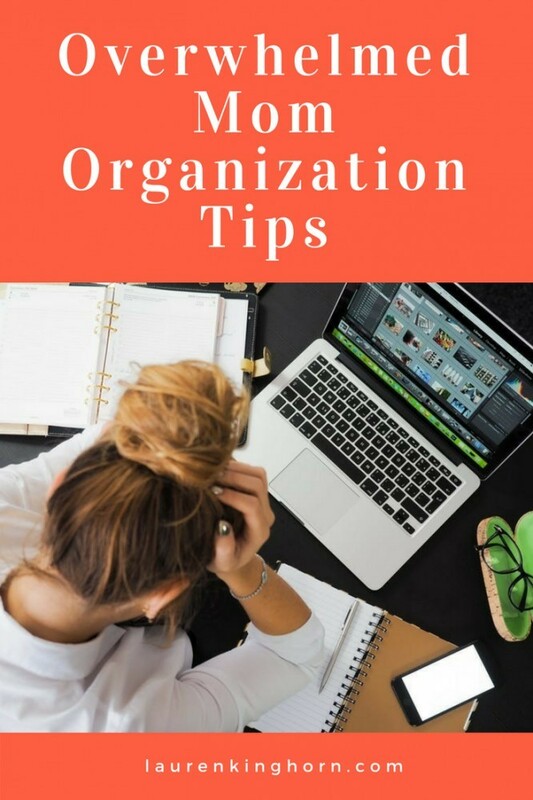 Here are some Organization Tips from me that can help you get back more Aah and less Ugh in your Mothering. This tip is uniquely mine. Now I’m sure there are other Moms who do this but I haven’t found this tip anywhere on the net. This year my son started Pre Primary School so we had to adjust to a new timetable. We used to able to mosey along to playschool any time between 8 and 9 and the drive there was against traffic. This year school drop-off is between 7:45 and 8 am and the drive there is in rush-hour traffic. So we’ve lost at least an hour of our morning ritual. So rather than fighting with my son to get his breakfast finished before we go, I often let him eat whatever’s left of it in the car. He actually eats more this way. I bought an extra toothbrush and kiddies toothpaste (the one with no fluoride so it doesn’t have to be washed out) and he brushes his teeth in the car. All this gets done while we’re bopping away to our favourite nursery rhymes. Even if it’s just for a few deep breaths. Do it now. And if sometimes, time out for you requires TV or tablet time for them, that’s okay in my books. Yup, that’s how real mothers survive. 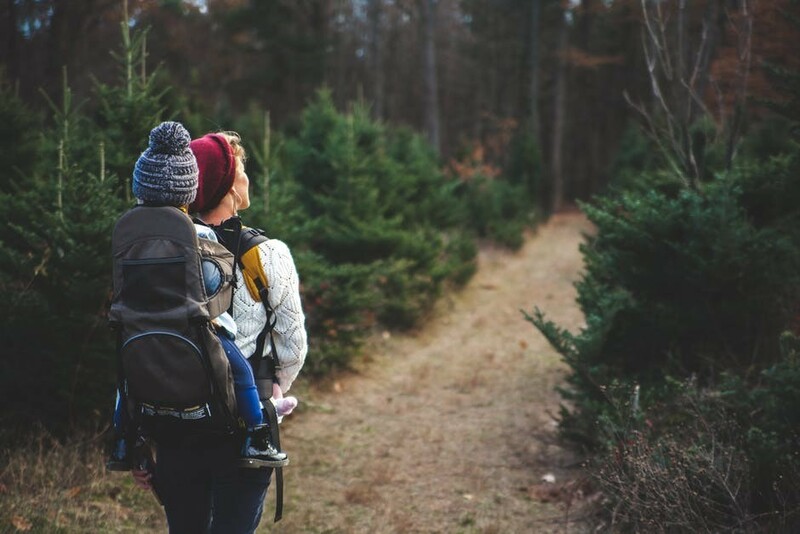 Motherhood is a crazy time and if we’re going to enjoy it, we need to be present. Find moments in every day where we can stop. Slow things down. And be truly there with our children. For our children. And for ourselves. Get down to their level. Play with them. Really play with them. Right now my son is 4 and he’s in the lego phase. I try each and every day to find a few moments to stop everything I’m doing and play lego with him. Read to them. Storytime is one of our best times of the day. And it really helps with a bedtime routine. Get out in nature. Aah…this is one of my favourites. Getting out in the fresh air. Getting some exercise. Getting quality time with your children. Nature just fills you up in a way nothing else can. If you’re okay to take it at their pace, taking time to find little insects and pebbles and flowers along the way, it can be an experience. An Adventure. If there’s one way I’ve always been organized, it’s with SNACKS. When my son was younger, a snack was always on hand, because I was breastfeeding him. Once he transitioned to solids, I became the Snack Queen. I don’t go ANYWHERE, not even for a little walk down the road without water and snacks. 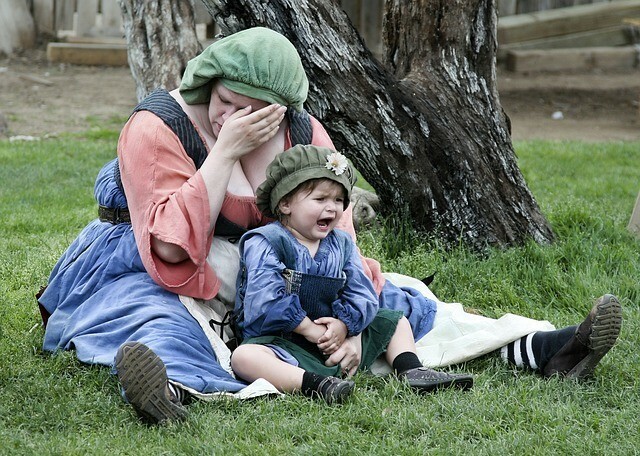 A hungry child is a miserable child. Don’t go there. What are your favourite organization tips? Have you found a way to escape the overwhelm? I enjoyed that very much! Thanks so much! Happy to hear that, Natalie. Wonderful to hear from you! How’s it going on your side of the world? Hi Lauren, these are great tips and as a mom, I can really appreciate them. My favorite tips have to do with saying now and using calendars. I am big on writing things down. I have to use a calendar because it helps reduce my stress and plus I am very forgetful. I like the idea of using one calendar because I do admit that keeping more than one causes me to get a bit disorganized. Thanks for the tips! 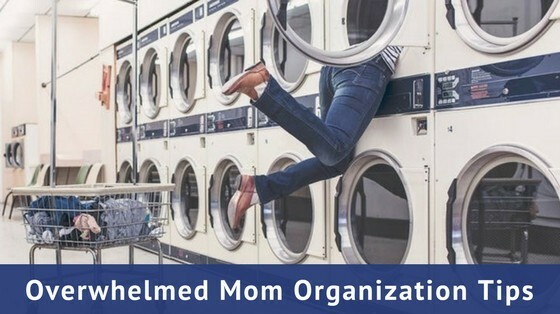 good post, and really helpful and informative for anyone mom belong especially to current generation who lacks home front organization skills. That why, it is always been necessary to learn organization on household basis to be able to manage their family in future. Thanks so much for adding your voice to this post, Ganesh. Great points.